Analysis of the nature and function of Buddhist meditation as it developed within various Buddhist traditions of South, Southeast, and East Asia. Students will critically assess the historical evolution, doctrinal foundations, and common routines associated with Buddhist meditation practices in order to effectively engage Buddhists in fruitful missional dialogue. 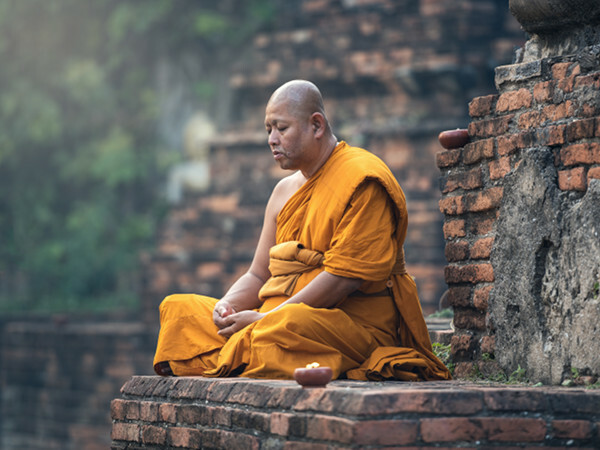 Meditation is important in the Buddhist concept of spirituality, but its historical development, theological foundation, and purpose differ in many ways from the Christian teachings concerning meditation. Missional leaders engaging Buddhists need to understand what meditation means to Buddhists in order to create communication bridges. In order the engage Buddhists in missional dialogue, Christians first need a firm foundation in the biblical theology of the practice of meditation. Then, they need an overview of the development of the meaning and purpose of meditation for Buddhists. A comparison and contrast of the two viewpoints will allow students to identify opportunities for building missional bridges to the Buddhist concept of spirituality.